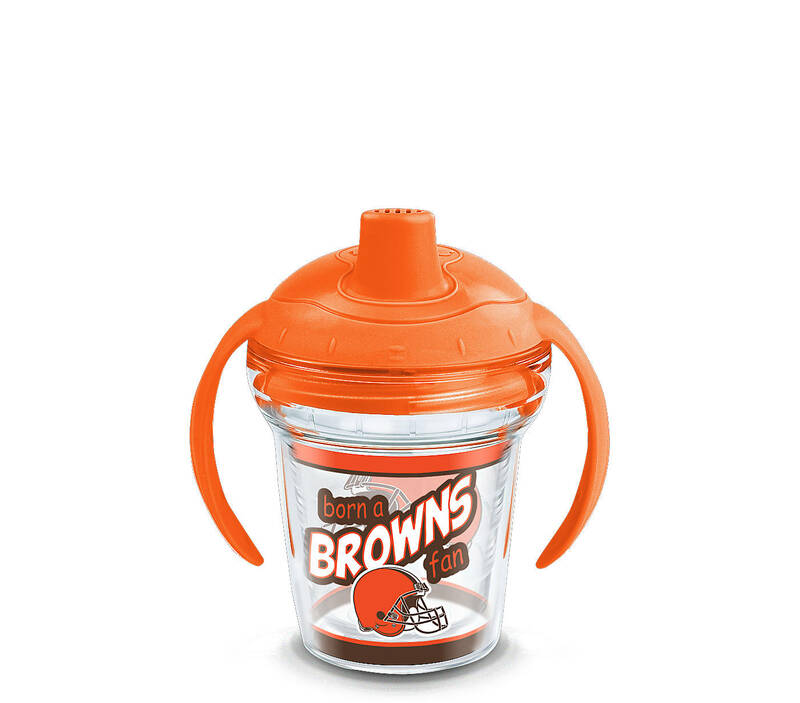 Keep your rookie fan satisfied with this officially licensed Cleveland Browns Sippy Cup by Tervis. Each 6 oz. 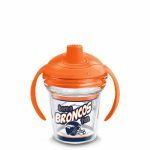 Cleveland Browns sippy cup is spill-proof, dishwasher safe, and decorated with the Cleveland Browns graphics and colors. 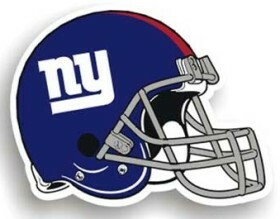 The cups are tested for safety and durability and are BPA free. Each cup comes with a valve in the lid to prevent spills and leaks. The Tervis Cleveland Browns Sippy Cup is perfect for your little one. 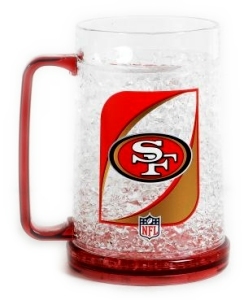 The My First Tervis 6 oz. 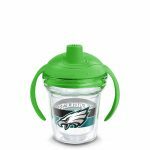 Sippy Design Cup features handles on both sides of the lid to make it easier for your little one to hold.